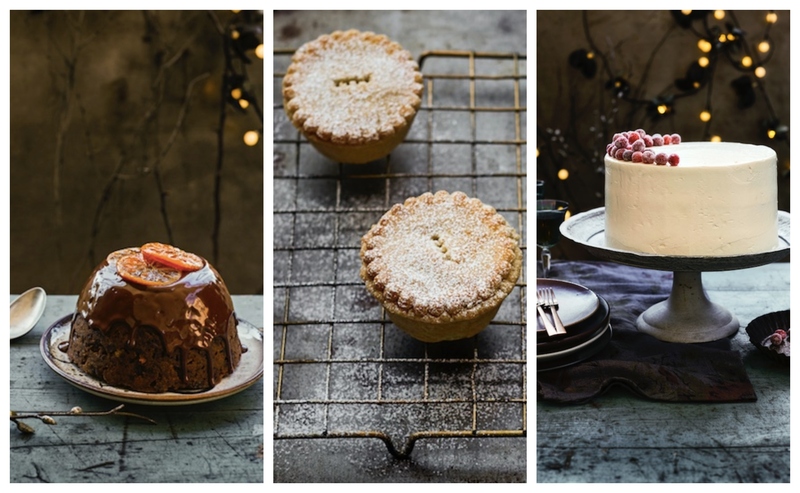 YOU'LL probably have a good idea of what to make for the main course of your Christmas dinner this year. 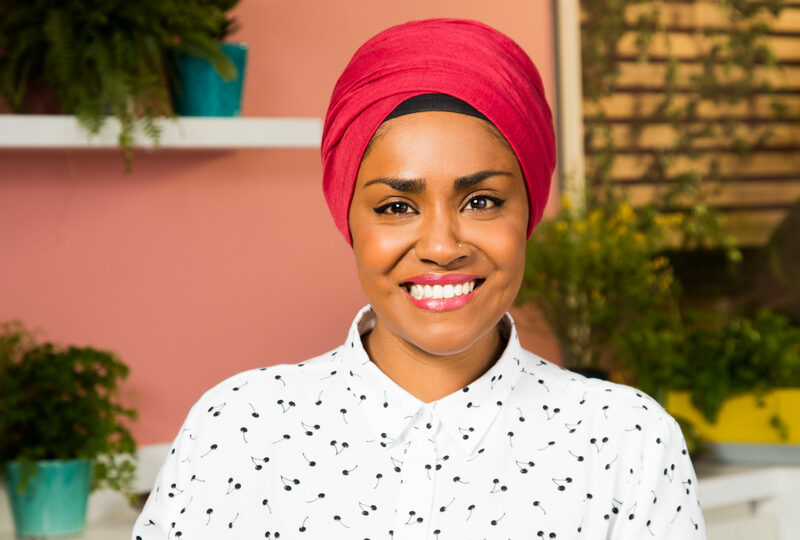 BAKE Off is back! 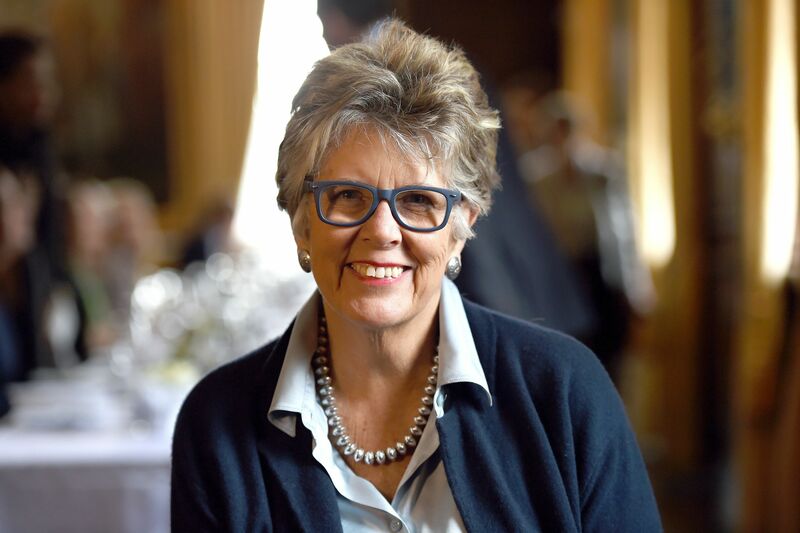 That not only means some great cooking but the return to our screens of one of the busiest ladies on TV – Prue Leith. 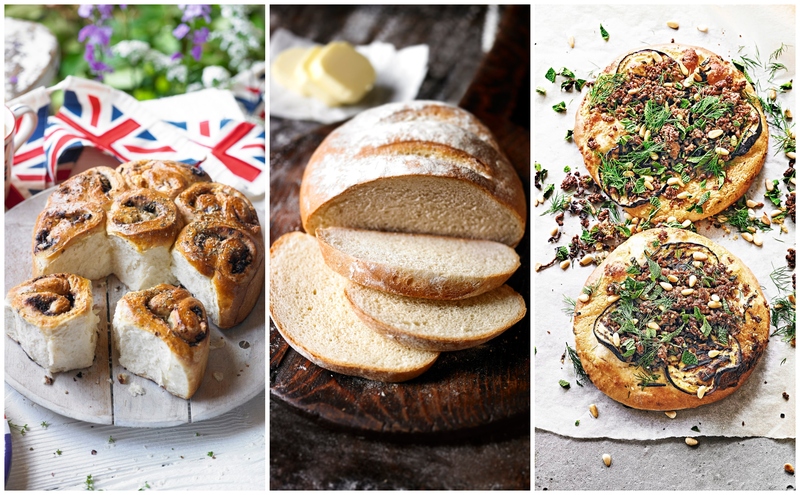 FOLLOWING on from the ever-popular Cake Week, GBBO fever shows no sign of slowing with this week’s theme showcasing the best bread showstoppers. 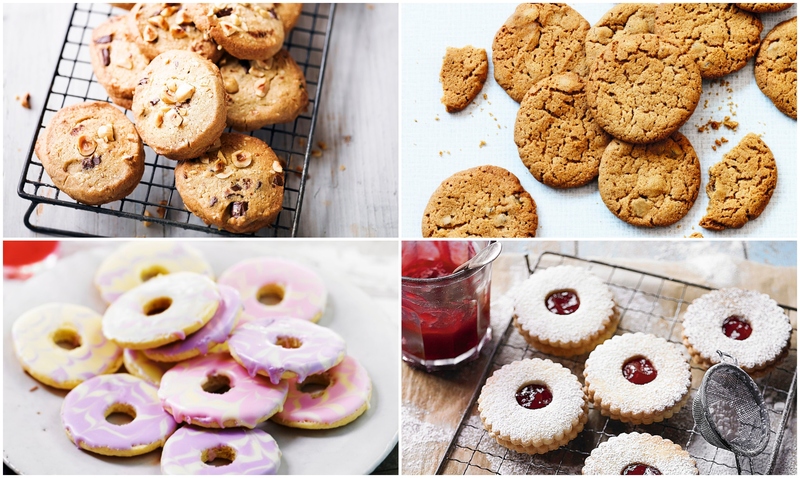 BAKE Off fever is once again sweeping the nation. 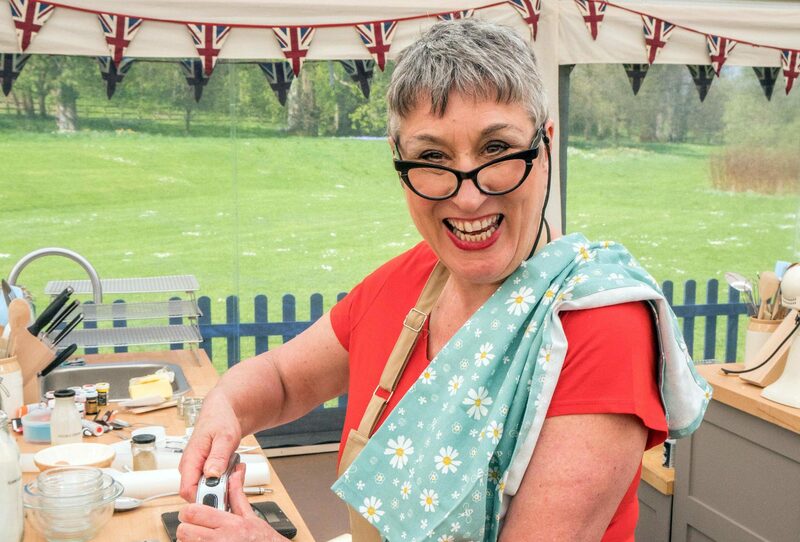 OTHER Great British Bake Off contestants have aspired to doing cookery books or series on the back of the show’s fame. 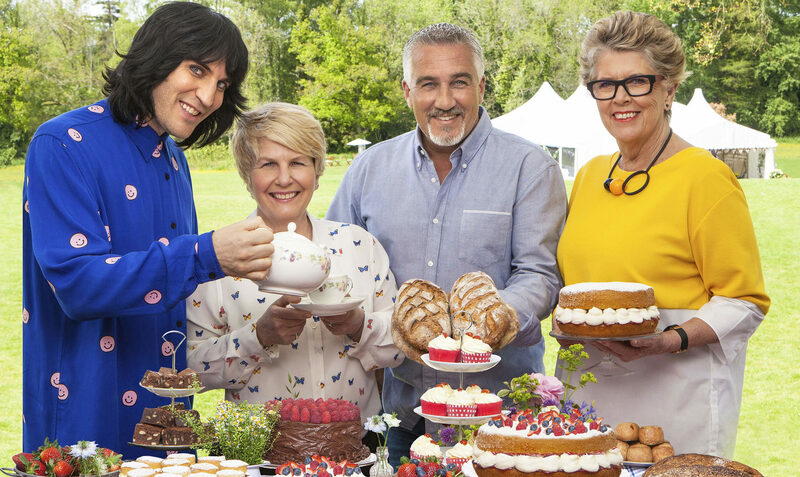 THE Great British Bake Off has returned to our screens, with a new group of 12 contestants will be hoping to make an early impression on judges Prue Leith and Paul Hollywood. 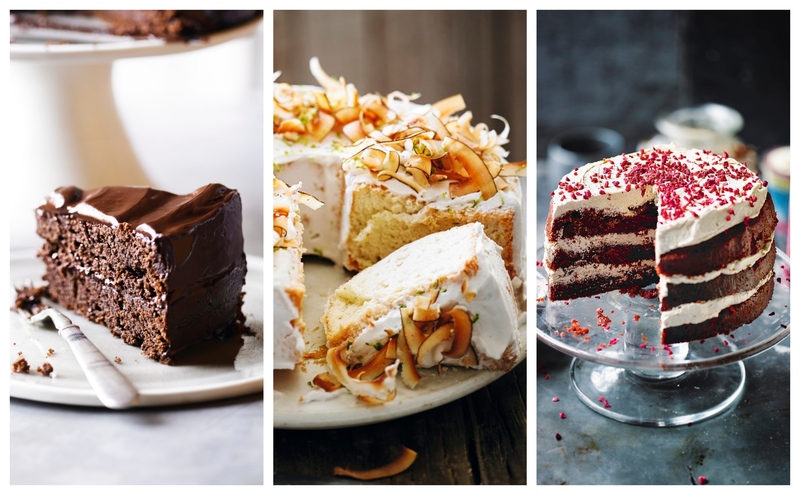 It returns to our screens a week today, and while we know to expect buttery, bakey goodness and puns just as great as the cakes themselves, what else is in store from this year's Great British Bake Off? 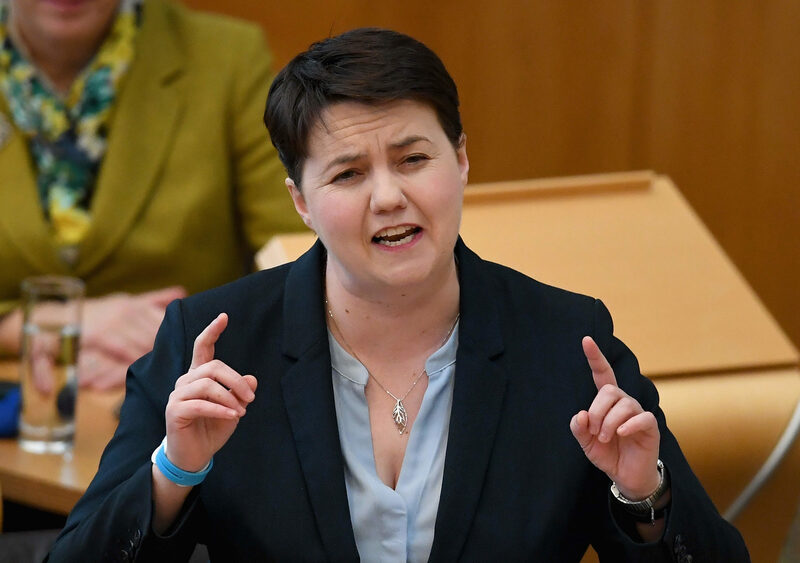 DESPERATE HOUSEWIVES actress Teri Hatcher, comedian Alan Carr and leader of the Scottish Conservative Party Ruth Davidson are among the stars taking part in The Great Celebrity Bake Off, Channel 4 has confirmed. 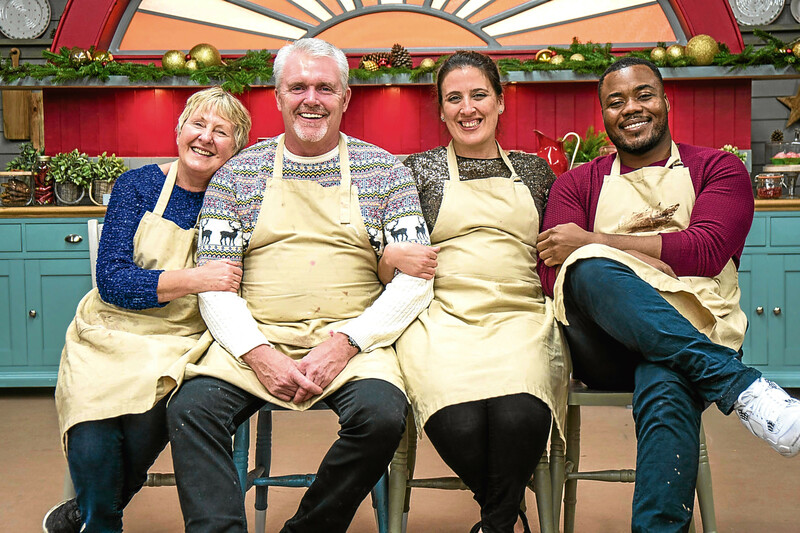 GREAT BRITISH BAKE OFF star Paul Jagger says being back on the telly has made him cool with the kids.